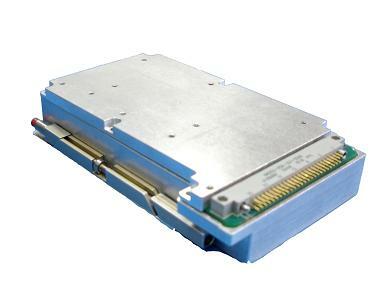 DC/DC and AC/DC power supplies per MIL-STD-704A and MIL - STD - 1275A (AT), with single or multiple outputs. The MIL -STD power supplies features high switching frequencies and high power densities , and meets the environmental conditions according MIL - STD -810C. Our platforms incorporated into: Airborne systems, Missiles, Land based applications, Naval systems, Ground Vehicles and more. Operation temperature -55°c to +85°c (base plate). 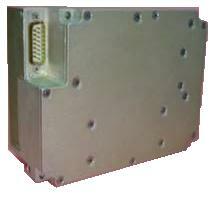 EMI/RFI per MIL - STD - 461C. MTBF - better than 75000H per MIL - HDBK - 217F. Full protection for: over current, short circuit, over voltage. Isolation: input - output better than 500V.